WHAT A FIND, ONE OF A KIND. Location, Location, Location!! Opportunity to purchase in this building is very rare. 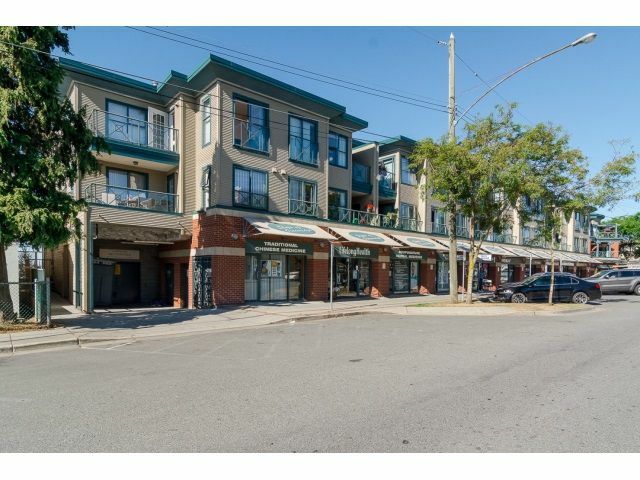 This 1290 sqft condo offers 2 large bedrooms, a den and 2 large bathrooms with in-suite laundry. This open concept gem is located in White Rocks desirable 5 Corner's neighbourhood. Steps to elementary school, lawn bowling, healthy walk down to, then up from the beach. Perfect for any stage of life. Restaurants and shops within a stroll, then come home and enjoy your peaceful ocean vista. Don't miss this beauty!